All this gorgeous weather is producing more gorgeous garden greens. I have some beautiful lettuces this week and a fair amount of them, so I’ll be offering them as buy one, get the second at 1/2 price. 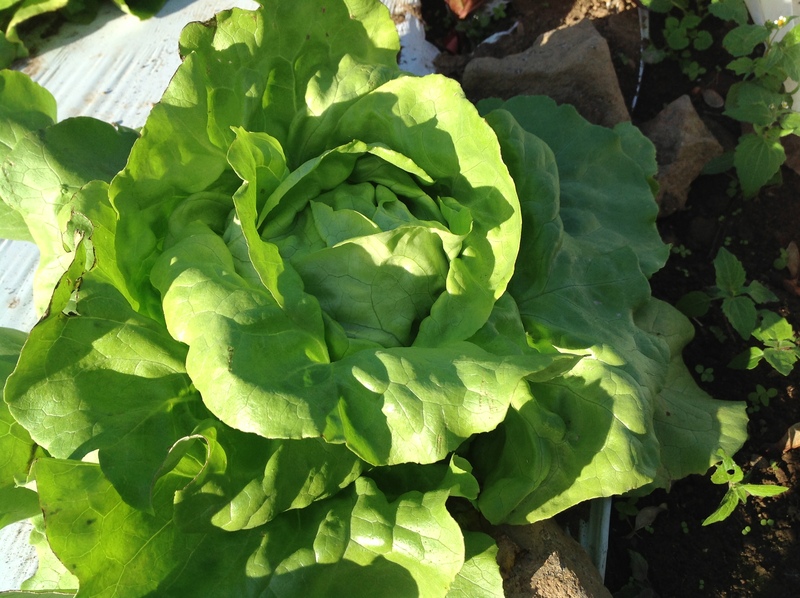 Along with the lovely bibb lettuce shown below, there are red and green leaf lettuces and some cute and tasty red and green oak leaf lettuces too. 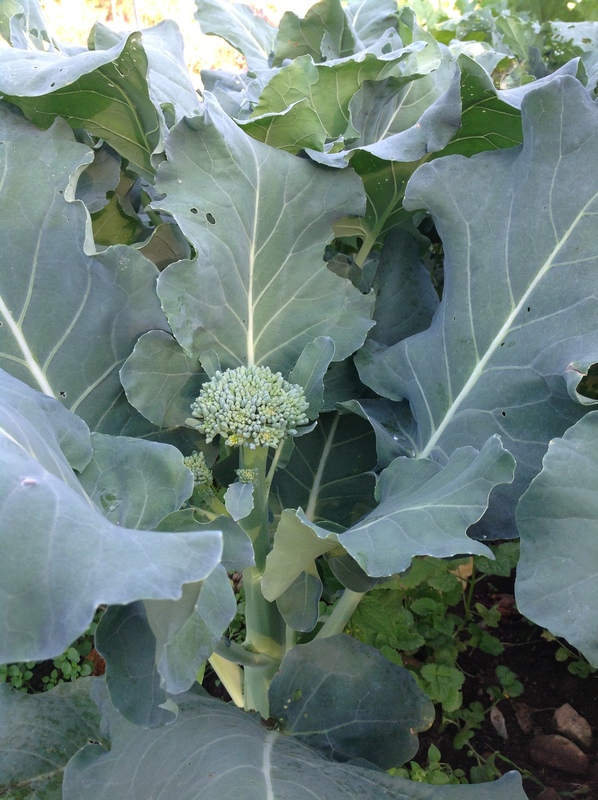 A small planting of broccoli raab and broccolini are ready this week for an end of season treat. Hurry in because there will only be a few bunches of each. This will be my last full week of operation. After this week, I’ll probably scale back my open hours depending on how the weather holds and how much is left in the garden. I’ll keep you posted. Tomatoes – 1 1/2 lb bags of frozen, chopped tomatoes from the garden. Enter your email address to follow Stone's Throw Garden blog including updates on what is currently fresh and for sale. Stones Throw Garden is closed this year but Nora’s vegetables are available to the public at the Doctor’s Farm Market in Long Valley, NJ on Friday and Saturday mornings this summer. Staying healthy this winter and beyond!